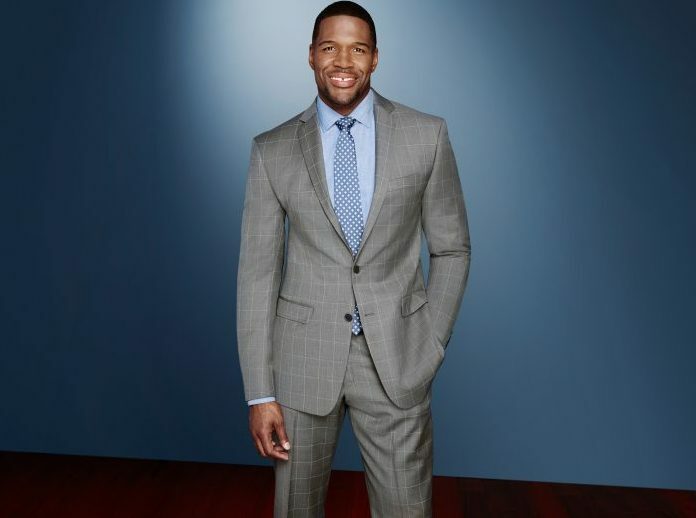 WHERE TO BUY SUITS IN LAGOS, ABUJA, PORT HARCOURT AND OTHER NIGERIA CITIES. Good products they say, sells themselves, this recommendation of Suits.com.ng as my preferred shopping destination is born out of the heart of a satisfied customer. When it comes to where to buy quality suits and accessories for men in Nigeria, it is better to opt for sellers that are offering both online and offline services. There is one amongst other outlets you can trust – suits.com.ng. My observations in recent time have shown that many online shoppers have gotten one reason or another to be careful with their choice of where to buy suit online because of their bad experience or that of their friends with some online suit malls in Nigeria who failed to meet their expectations. Worse is the case when it was the buyer’s first purchase from such store, and you know, first impression lasts. Men’s Suits and accessories online in Nigeria. seller on big e-commerce companies don’t really know much about suits and the business of clothing. suits online in Nigeria has confirmed that we are the best and that we work the talk. 1. What if the Suit is an inferior product contrary to what was advertised. 2. What if it’s not my size or didn’t fit properly. 3. What if I made payment online and it wasn’t delivered as promised. Nigeria have come to appreciate what we do here at Suits.com.ng. A one button (single button) suit should always be buttoned/fastened while standing, and should always be unfastened while sitting. Besides being a rule, it is also to avoid some ugly folds, and sometimes look that seems uncomfortably tight. The two button (double button) suits top button should be fastened leaving the second button down unfastened. It is unconventional to button both buttons, the rule is to always fasten only the top button while standing. When sitting the buttons should be unfastened. 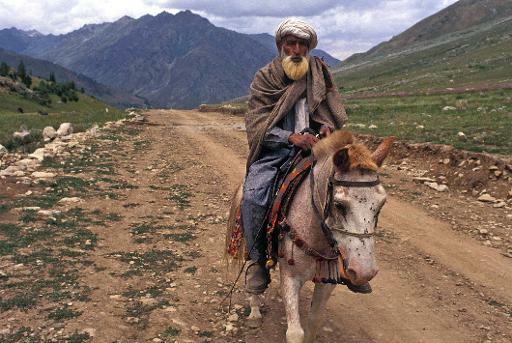 A man went to the market to buy a donkey to add to his stable. When he saw one he wanted to buy, he said to the owner: let me take him home to test him out. If I like the way he works, I will come back and pay you for him. The owner agreed to the arrangement, so the man took the donkey home and put him in the stable. The animal looked around at the other donkeys and then lay down next to the laziest one. Just as I suspected, the man said. He grabbed a halter and took the donkey back to the owner. What is wrong? The surprised owner asked. You couldn’t possibly have tested the animal so quickly. One small test was enough for me, said the man. I could tell what kind of worker he was just by the companion he chose for himself. Your image is the life’s blood of the way people perceive you, and large percentage of your physical image is covered by your clothing/dress. Most people associate, ‘’dress for success’’ with going for special formal meetings, interviews, and the likes. We have to cultivate the culture of dress for success on our day to day living. This advice from suits.com.ng, might worth a million dollar to you ‘’Look your best always, because you never know whom you will meet’’. Remember the saying that ‘’first impression matters’’. Yes, they don’t know who I’m, you might say, but a poor dress may deprive you of the opportunity to prove yourself in the for instance. Don’t disqualify yourself from the opportunity to connect with the right people, from the great opportunity, by projection of yourself through your shabby look. You are a brand, and you are your own brand manager, package yourself the way you want to be bought. 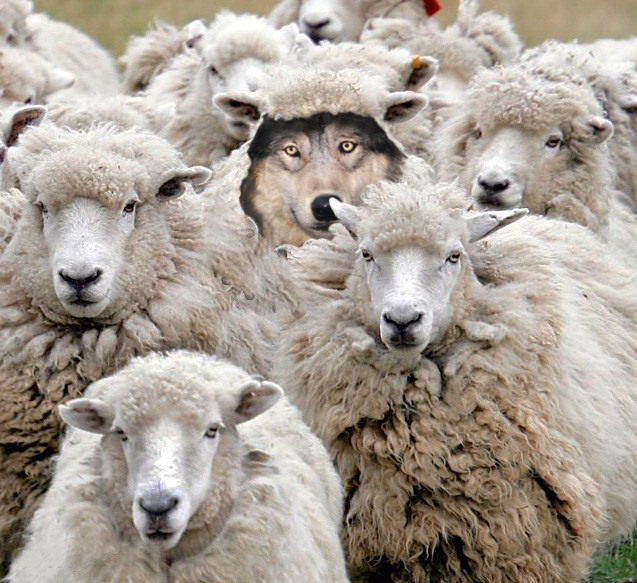 A hungry wolf stalked a flock of sheep but couldn’t grab one because a dutiful shepherd watched over them. Finding a discarded sheep skin, the wolf placed it over his own fur and slowly crept into the middle of the flock without the shepherd noticing. Instead of pouncing on the nearest lamb and making his escape, the wolf decided to wait until night time when the flock was locked up and the shepherd was eating supper. Then I will have my pick of the flock, the wolf thought, enjoying a most delicious meal, and slip away unseen. But that evening, the shepherd decided to have a big supper before going to bed. He went to the sheep pen in the dark, reach in and grabbed the big nearest sheep he put his hands on – which turned out to be the wolf and killed him.